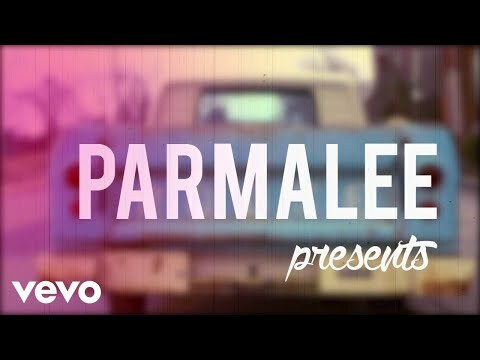 (NASHVILLE, TN) – Stoney Creek Records’ Parmalee stormed out of the gate today with new single “Already Callin’ You Mine.” The follow-up to the band’s recent Top 3 hit, “Close Your Eyes” debuted with 48 first week reporting stations— the band’s highest first week add total at U.S. Country radio to date. With an undeniably catchy, up-tempo hook, “Already Callin’ You Mine” tells the universal story of young love that falls hard and fast. “It’s a song about that crucial moment when you change your Facebook status from ‘single’ to ‘in a relationship. It’s a total game changer,” describes Matt Thomas, lead singer for Parmalee.